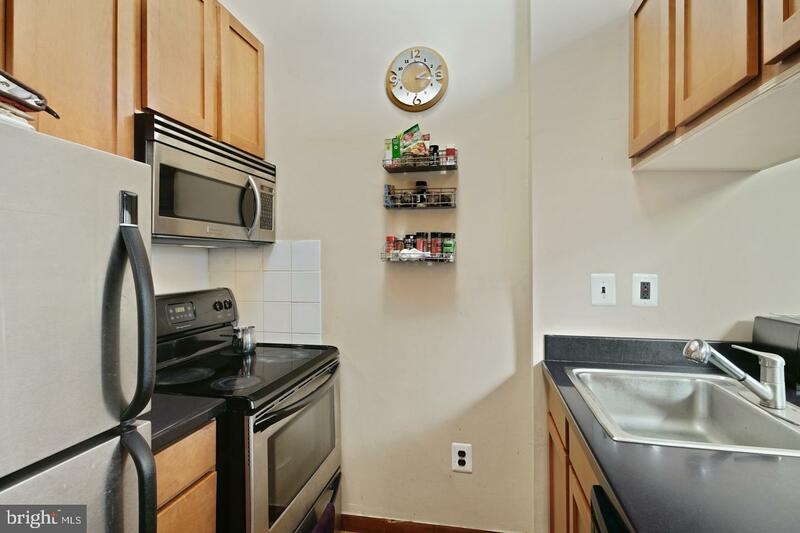 If you are looking for a 1 bedroom penthouse condo in Center City with skyline views, washer/dryer in unit, extra storage and 24 hour security then you need to check this place out! 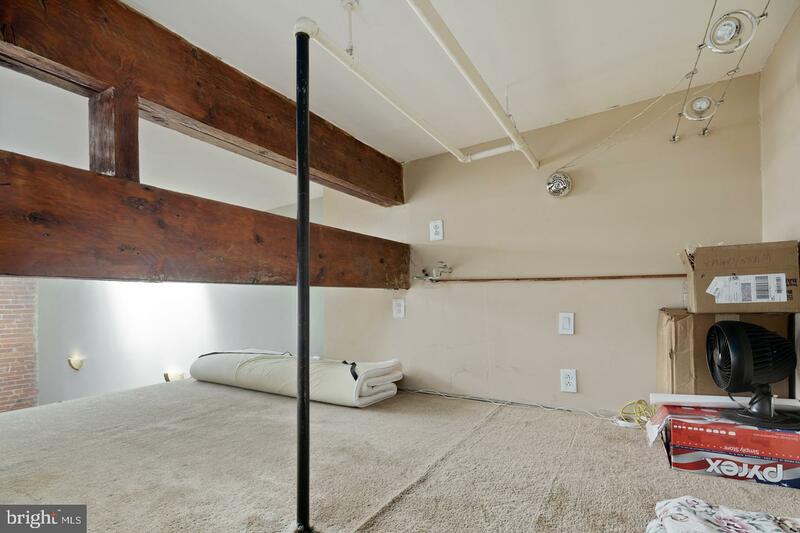 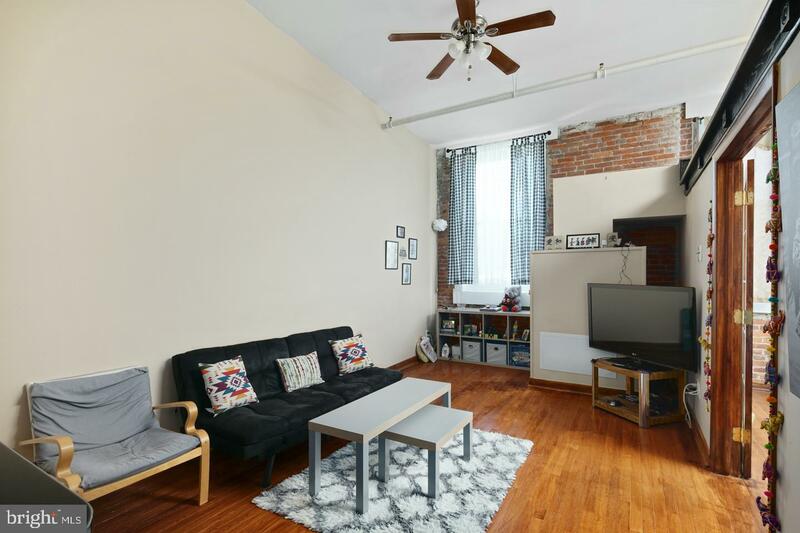 Upon entering the unit you are greeted with a good sized living room featuring hardwood floors, exposed brick and bar top that flows perfectly into the kitchen. 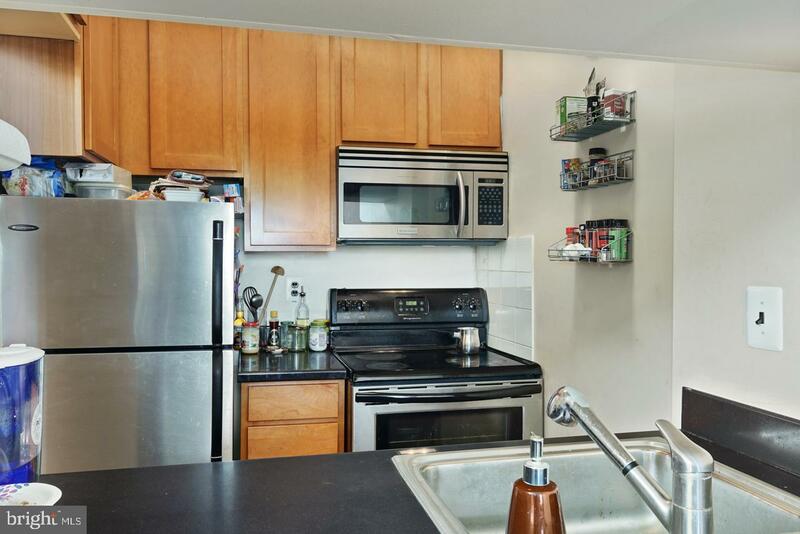 The updated kitchen features stainless steel refrigerator, range, microwave, dishwasher and beautiful countertops. 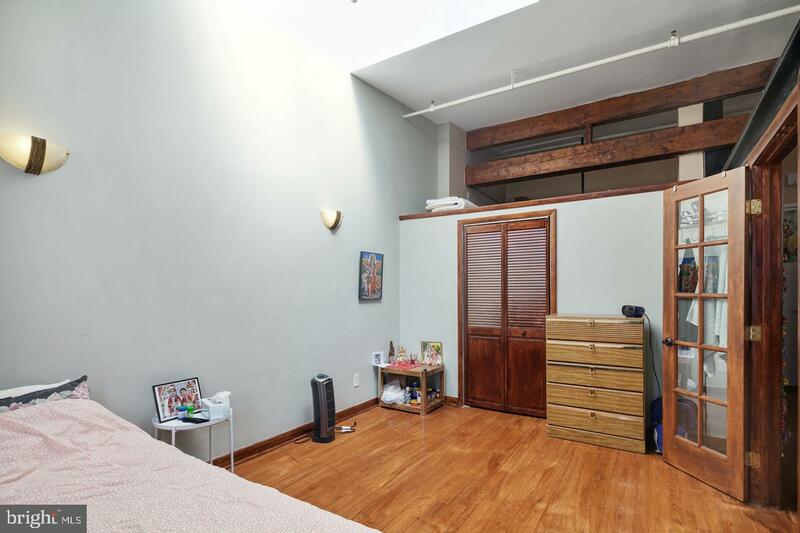 Off of the living room is the large bedroom with a skylight allowing sunlight to pour in and ample closet space. 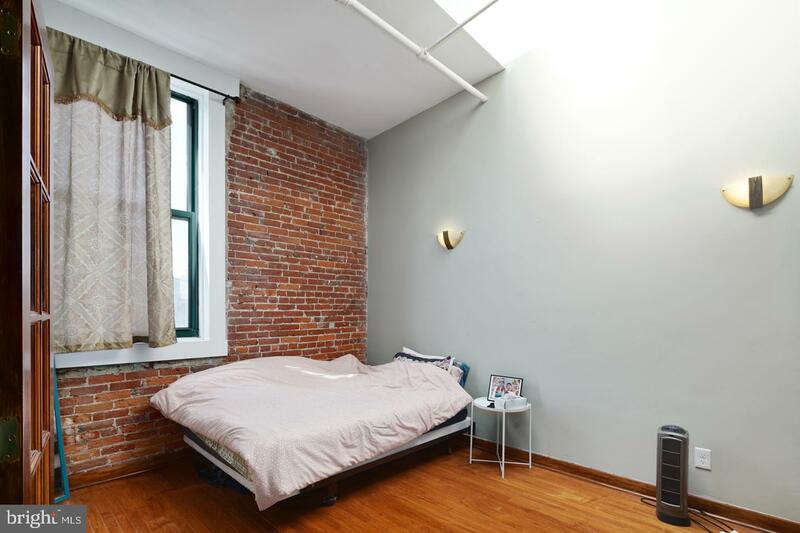 From the recently replaced large windows, extra room in the the loft area (120 sq. 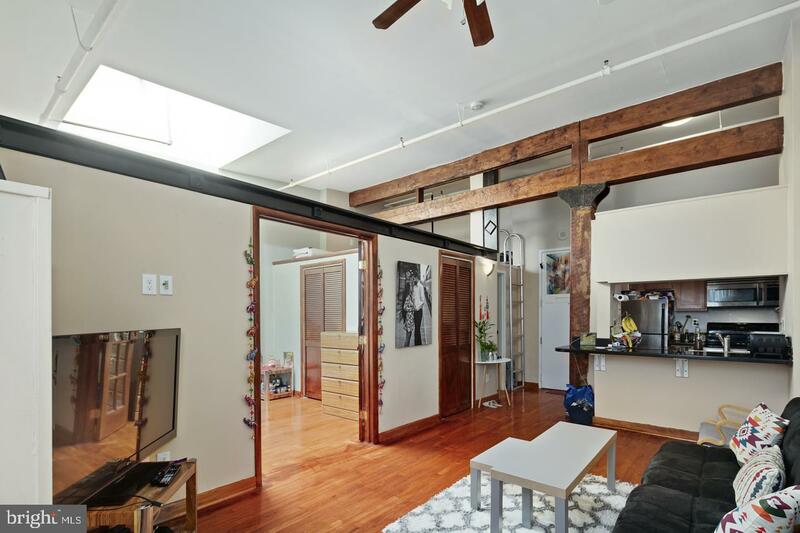 ft), 14 foot ceilings, bicycle storage and hardwood floors throughout this condo stands out from the rest. 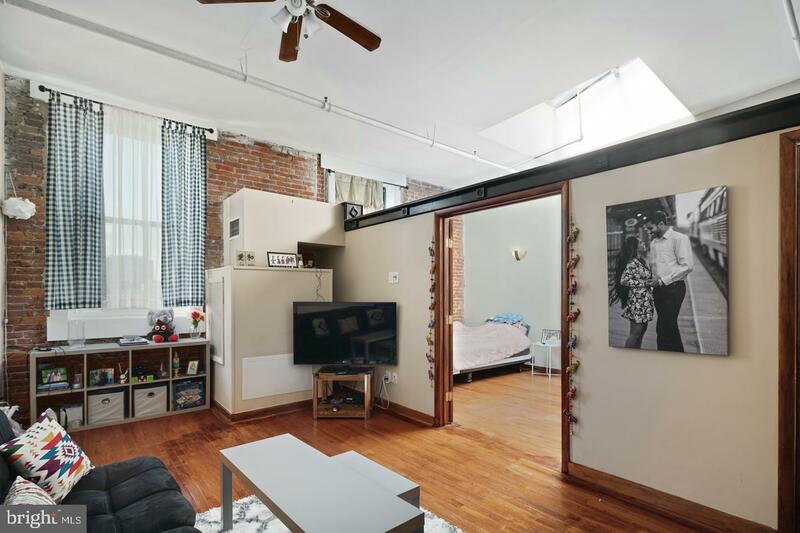 Not only does the condo stand out but the location can't be beat! 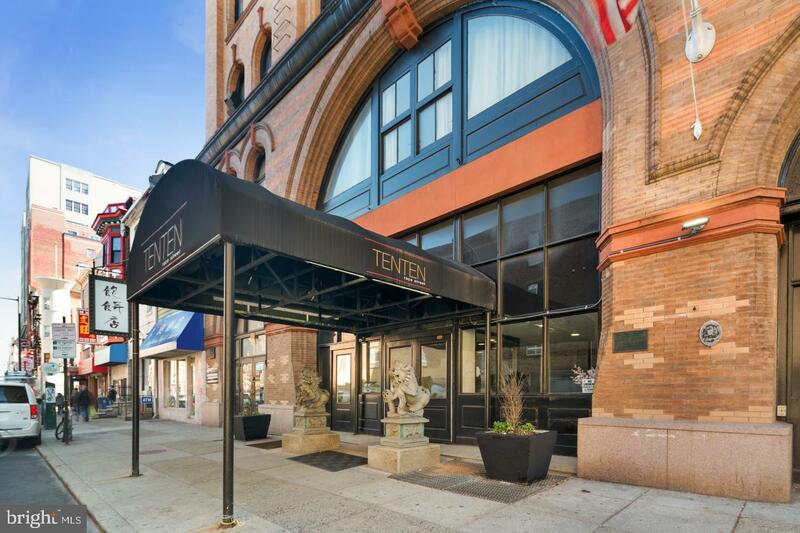 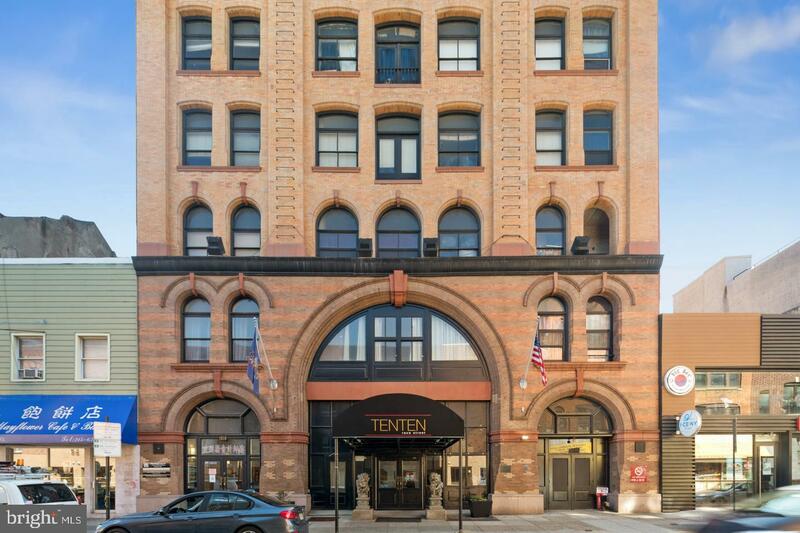 Situated in Chinatown between both Hahnemann and Jefferson University Hospitals, this condo is within easy walking distance of most major attractions in Philadelphia, and minutes from Reading Terminal, the Gallery, Market East Station, and 76/I-95. 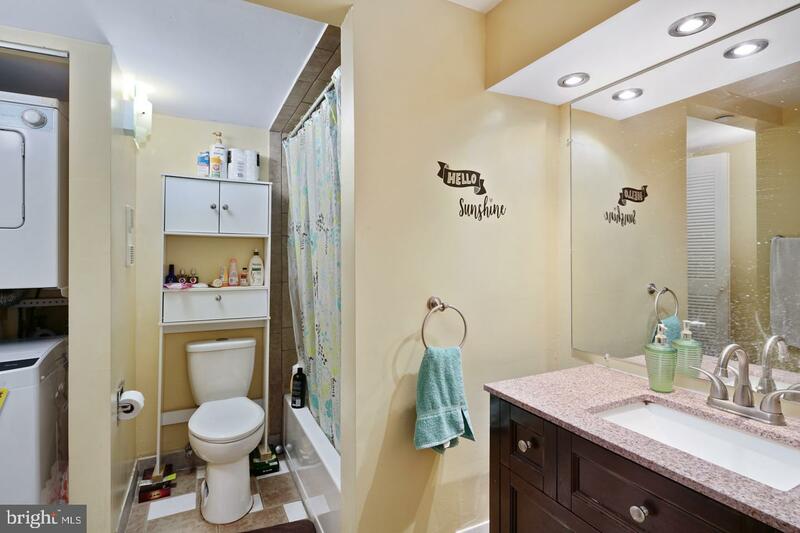 Make an appt today before this one is sold!